Julia joined the Group in October 2012. 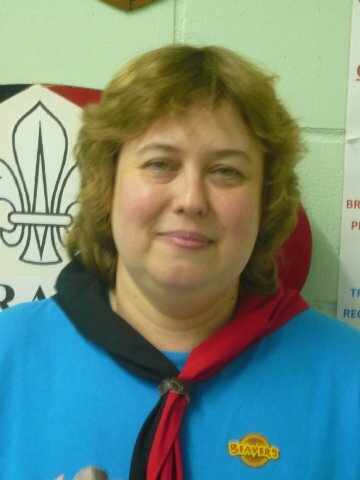 Previously she had held the position of Group Chairman in another Scout Group in Crawley and District Appointments Secretary. Julia decided however that she would prefer to be on the front-line of Scouting and has started her training to be an Assistant Beaver Leader in our Colony.